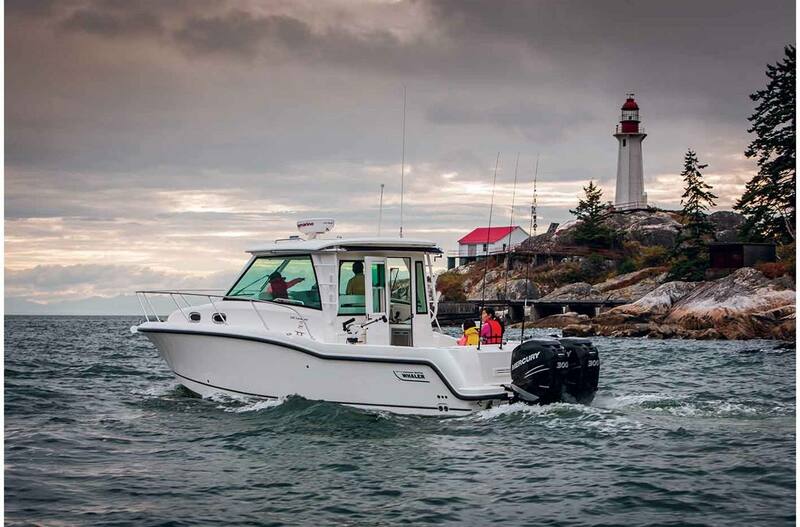 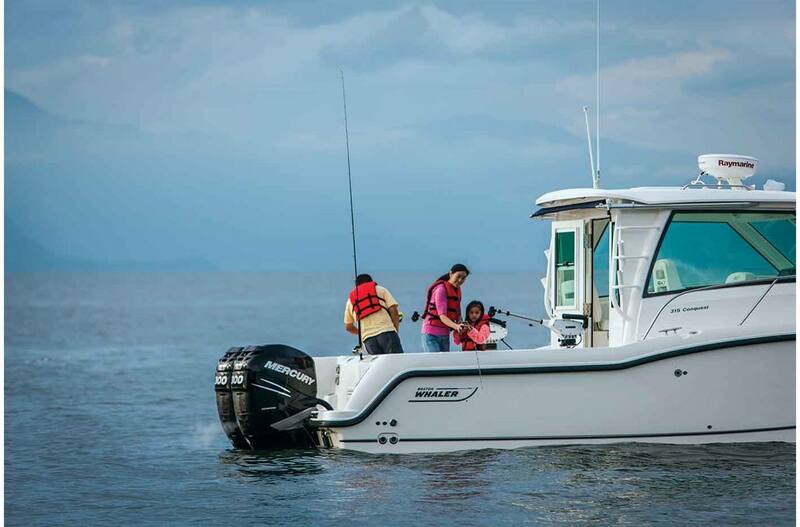 2018 Boston Whaler 315 Conquest Pilothouse for sale in Vancouver, BC. 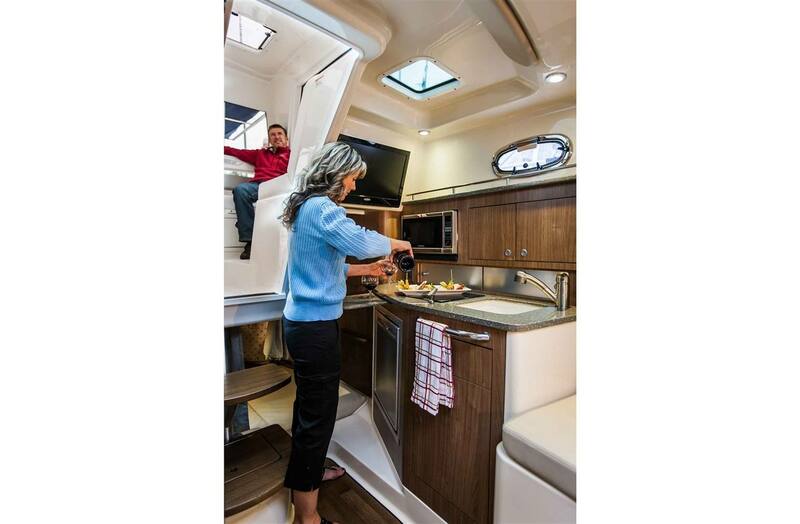 M & P Mercury Sales Ltd.
A host of thoughtful amenities and options make the 315 Conquest® Pilothouse the perfect boat to take on open water, whether you're seeking big fish or the effortless entertainment of an express boat. 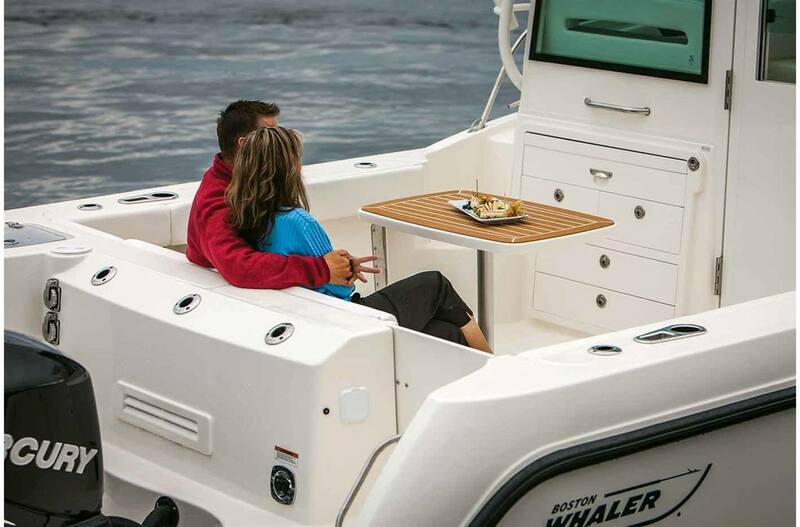 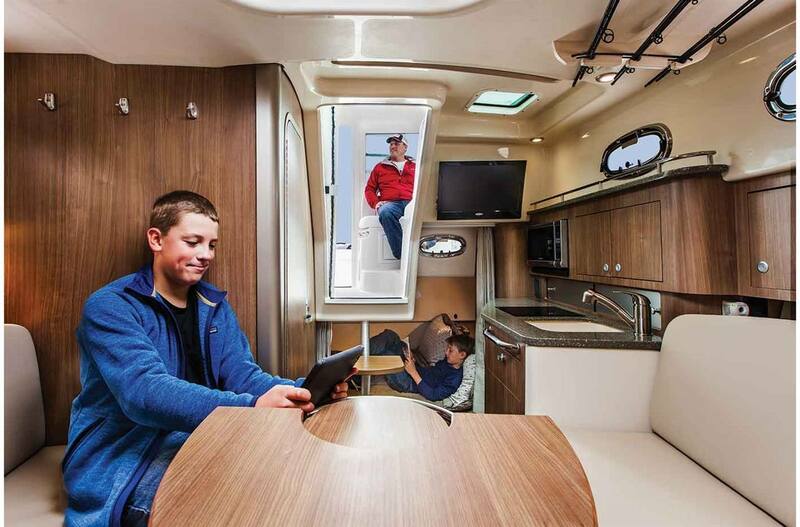 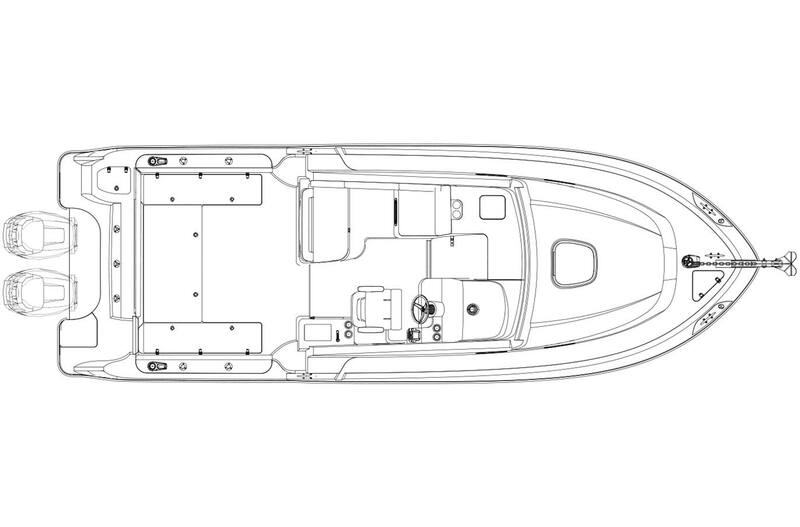 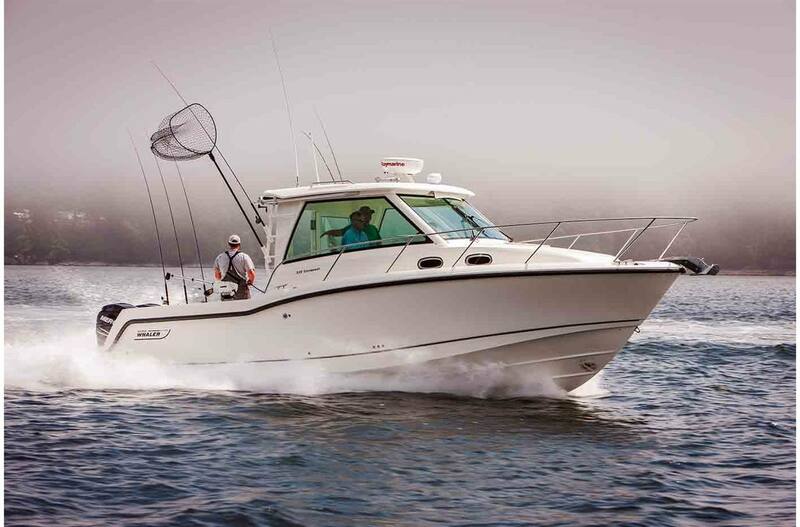 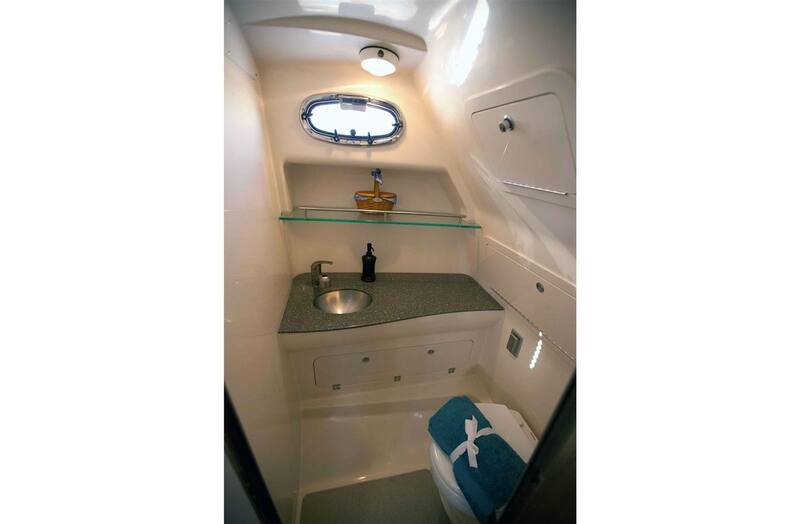 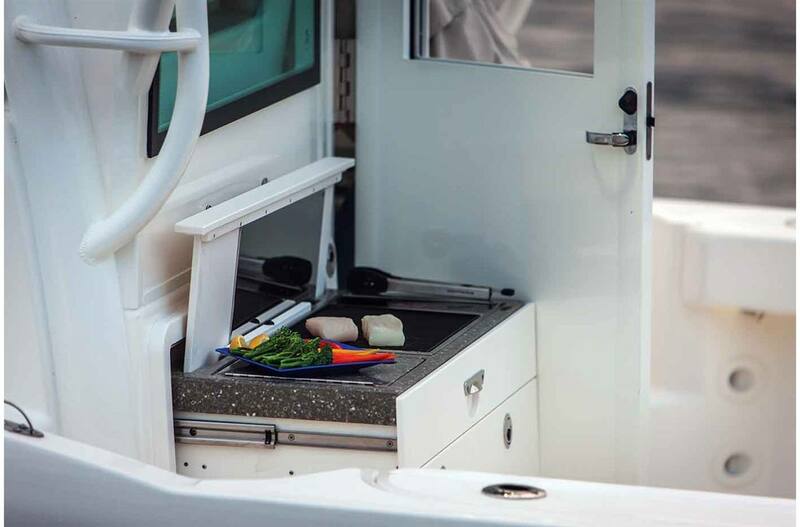 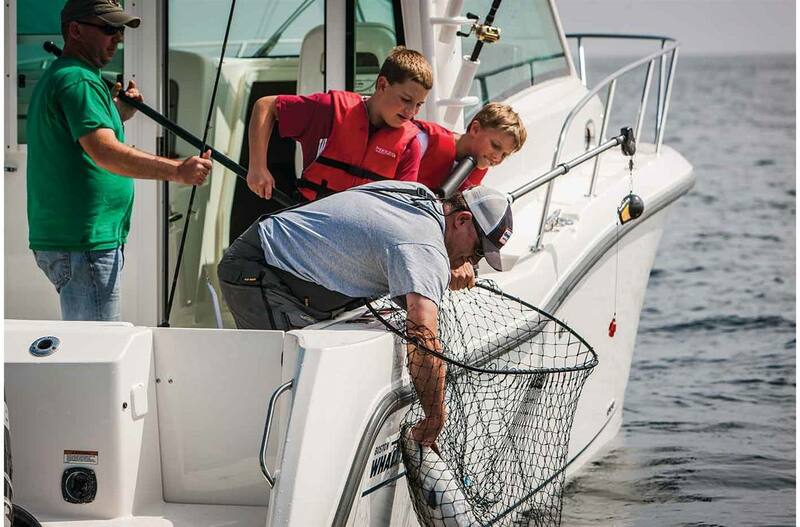 With a ride that is as smooth and comfortable as the soft, durable seats, plus the conveniences and protection of the pilothouse, the 315 delivers an extraordinary all-day on-water platform.